A regional lounge with plenty of seating, and great barista coffee. 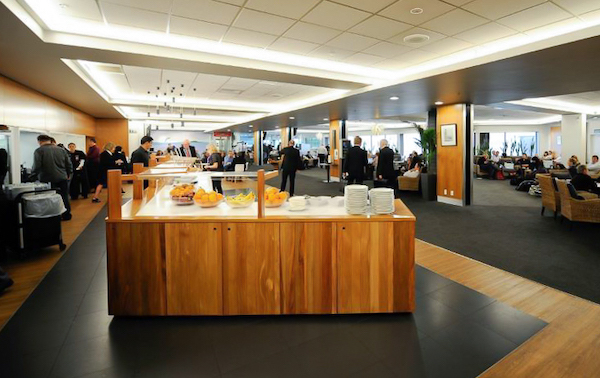 The Air New Zealand Regional Lounge in Wellington opened in late 2016, and provides eligible Air New Zealand and Star Alliance status members a modern lounge to unwind in prior to their flight out of Wellington– noting that access to the lounge is not just limited to passengers travelling on regional flights. 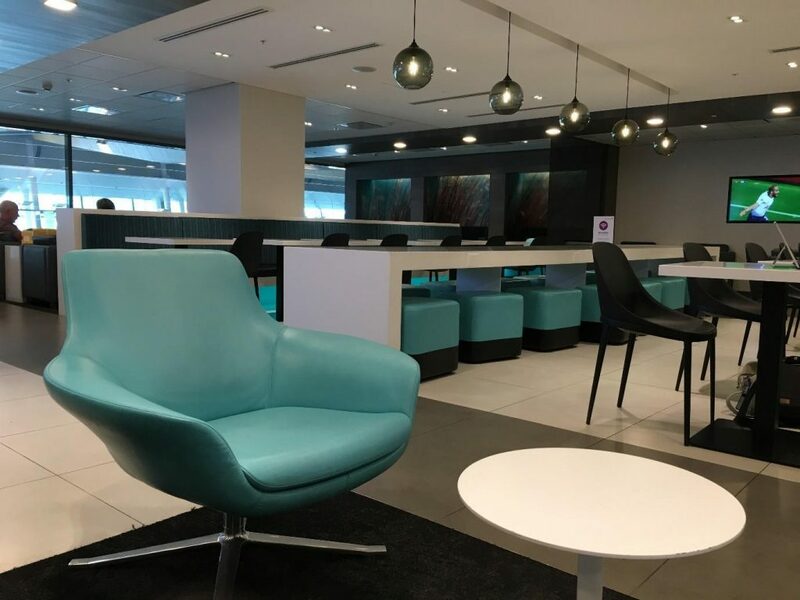 I was able to visit this lounge prior to flying with Singapore Airlines to Australia, as part of my trip to Japan with the Point Hacks team in 2018. 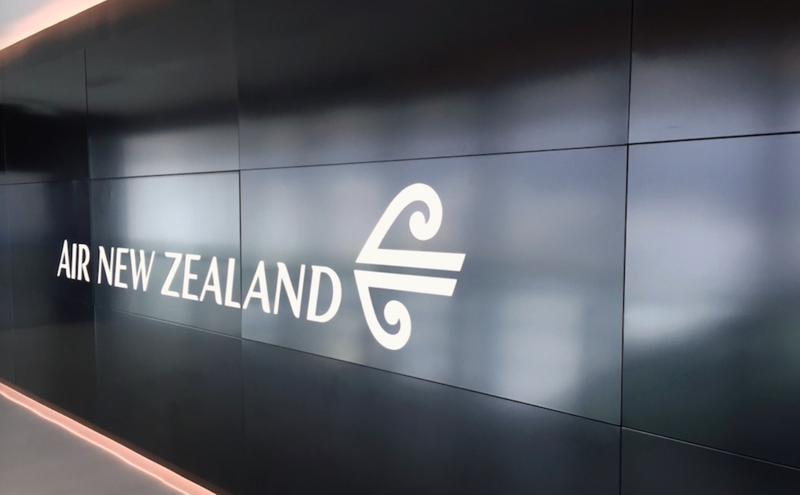 I had arrived in Wellington from Auckland a little early, and international customs and security had not yet opened. 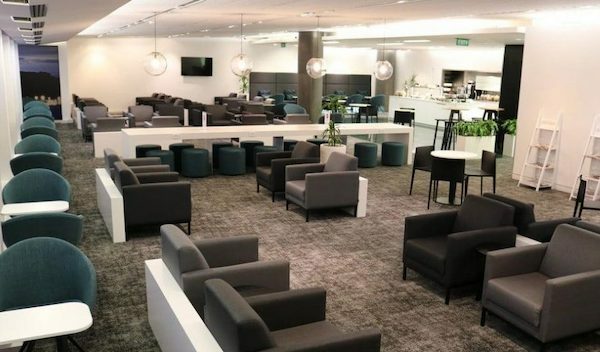 The lounge opens 60 minutes prior to the first Air New Zealand flight from Wellington, and closes after the last departure. 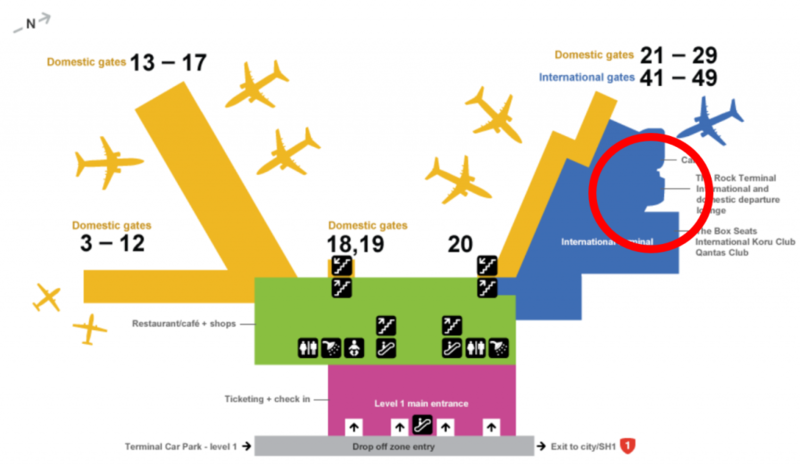 The lounge is located on the first floor of the airport’s main terminal building, before the new centralised security screening point, and close to the regional gates– just follow the signs in the direction of domestic gates 3-12. The lounge is a comfortable size, with seating for 136 guests. 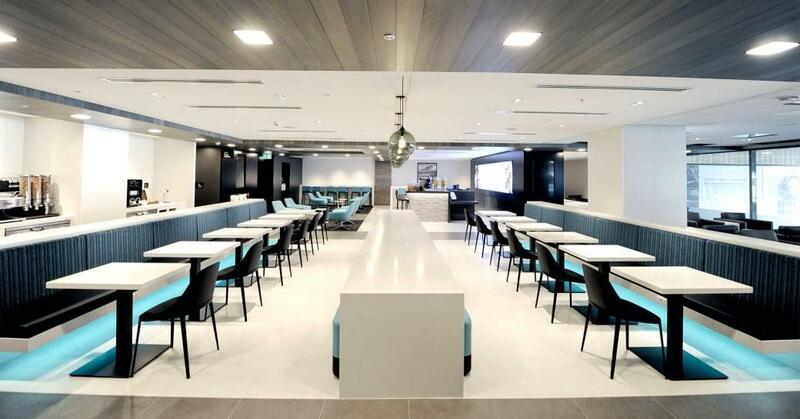 The lounge includes a buffet and dining area, open TV area, and a barista. Dining area seating options include stools at the barista bar, café style tables and bench seating, and ottomans along a low-lying long white table. 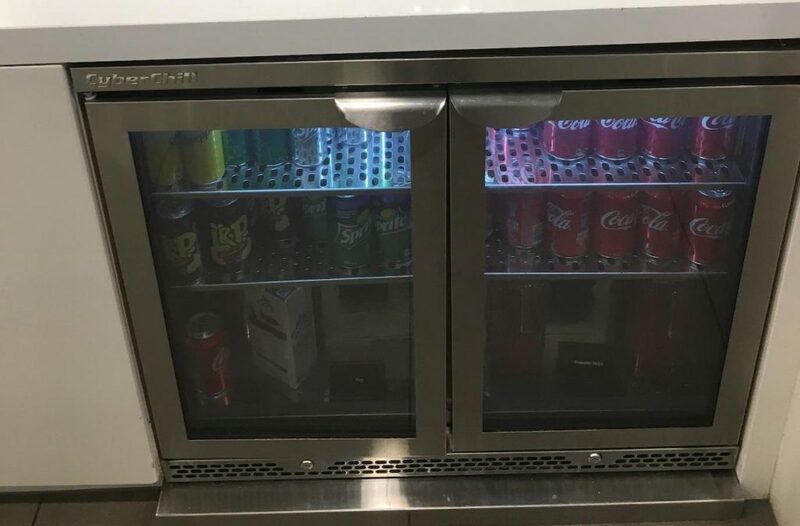 The TV area is located at the opposite end of the room to the barista, so you can catch up on some news or the sports while having a bite to eat. 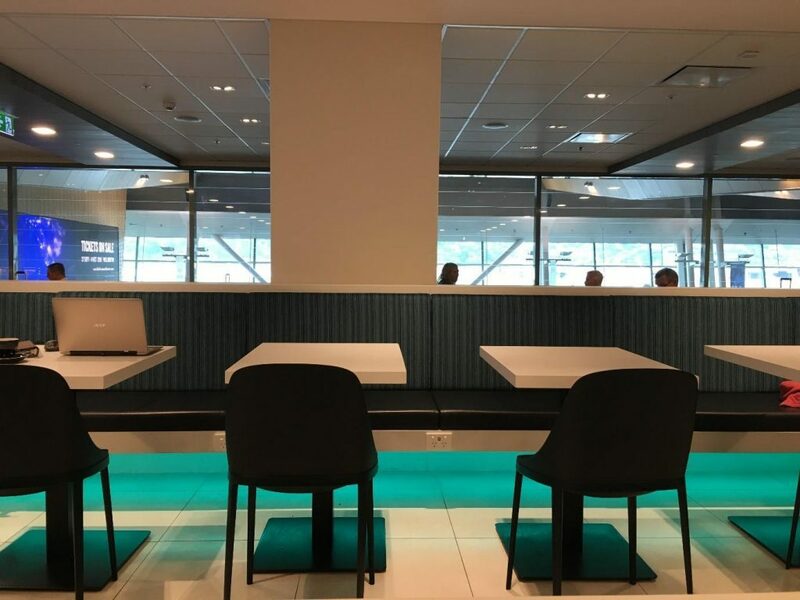 Some seats feature easier access to power/USB outlets than others, including the bench seating in dining area. 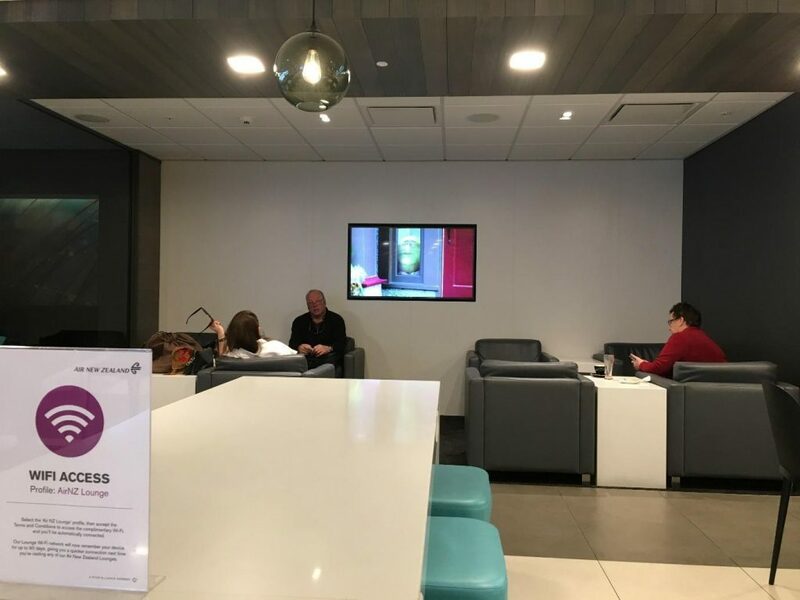 Keep an eye out for ports before getting comfortable, as this will help make charging your portable devices easy while waiting for your flight, without having to move elsewhere in the lounge. There is no kids zone in this lounge, so parents will have to keep a watchful eye over their children. 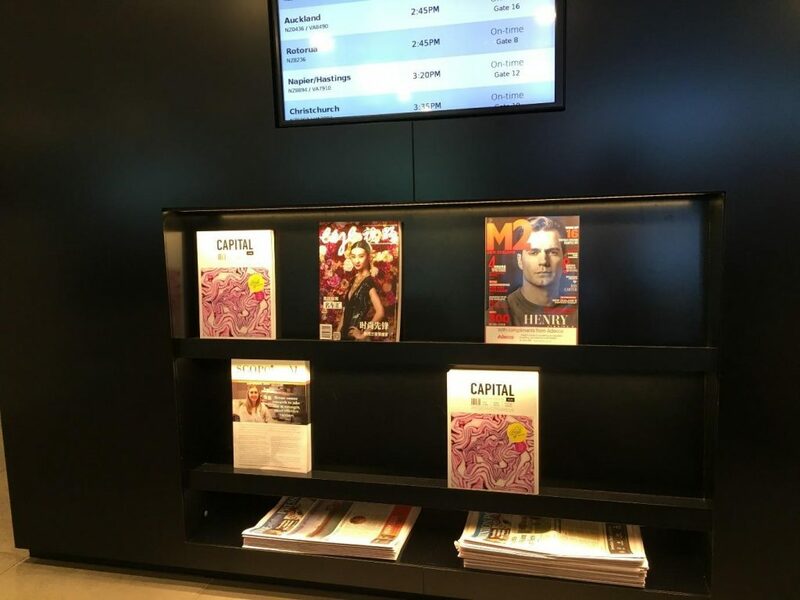 There are a few newspaper and magazine stands about for those looking for something to read. Keep an eye out for the large lounge windows that offer sweeping views over the airport’s public atrium and beyond to the domestic runway. 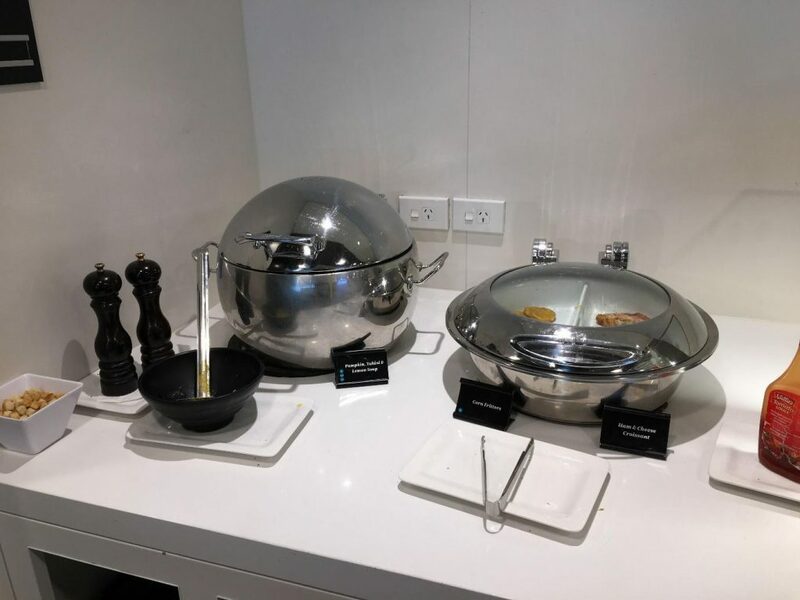 The dining is buffet style with no a la carte options, which is perfectly fine for a regional lounge. 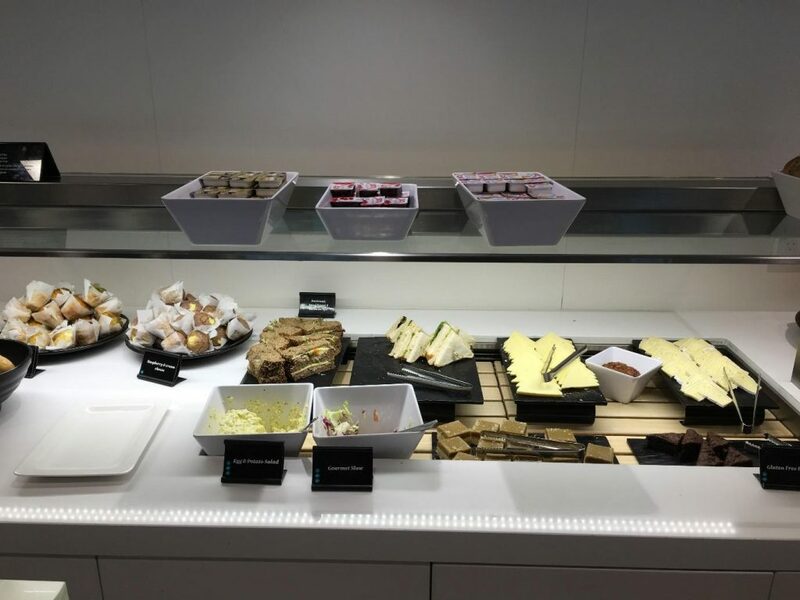 I visited this lounge late morning, with the offering being a variety of sandwiches, salads, sweet and savoury muffins, and a few hot options like pumpkin, tahini and lemon soup, corn fritters, and ham and cheese croissants. 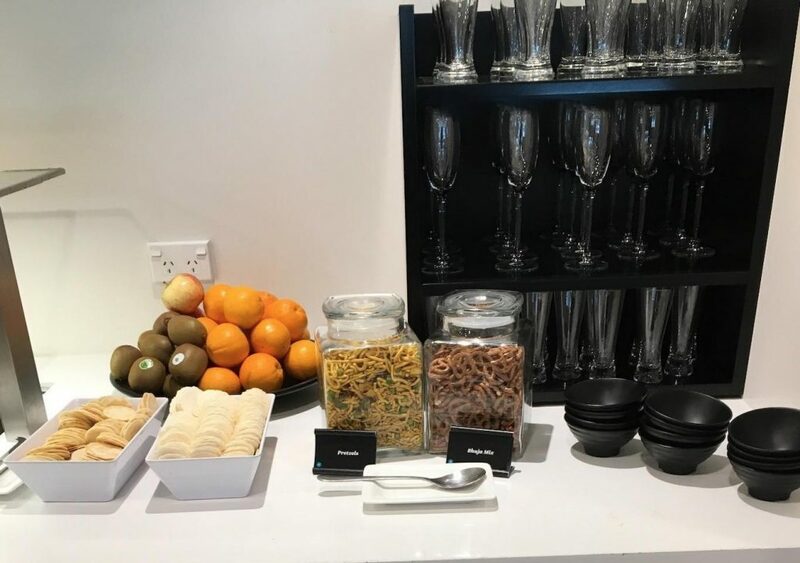 Some cookies, rice crisps and Bhuja mix await those looking for a quick snack, along with some healthy fruit. 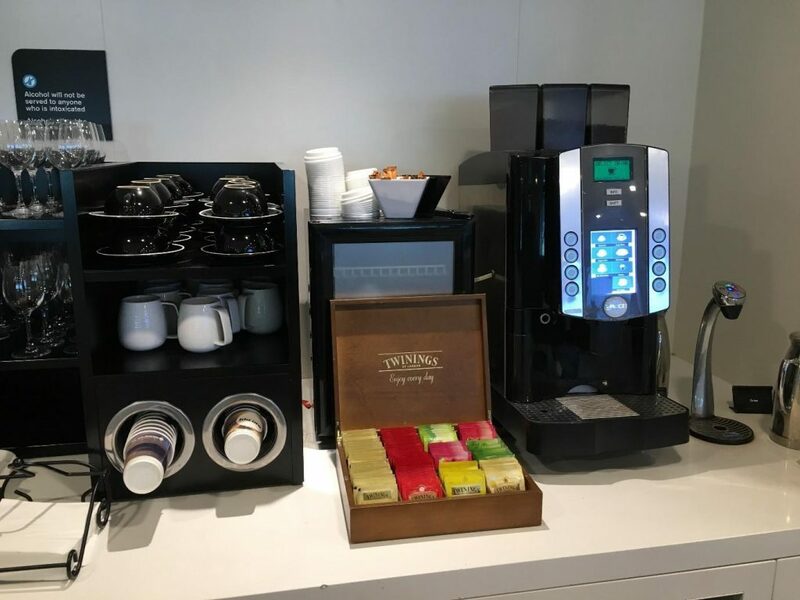 Feel free to make yourself a cup of Twinings tea, but skip the coffee machine and head straight to the barista. Orders can be made from the Air NZ app on your smart device or through the smart pad available at the barista counter. 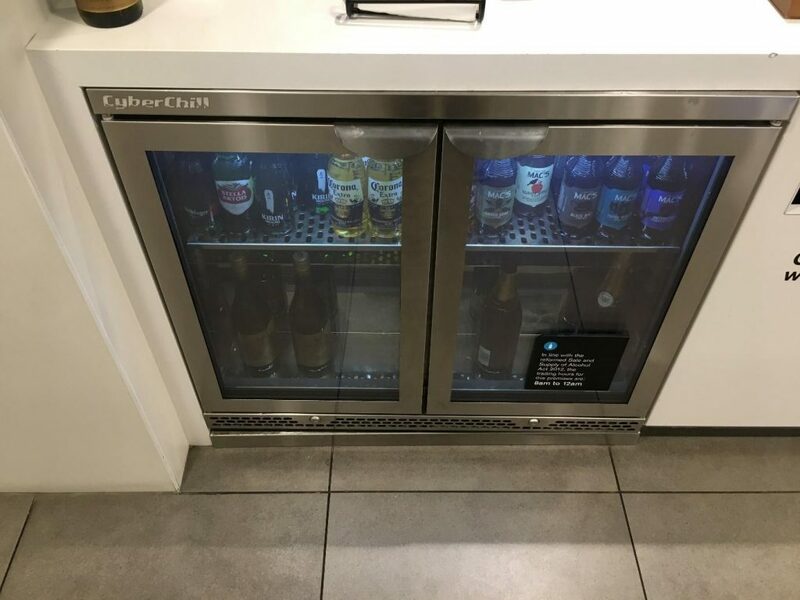 A variety of soft and alcoholic drinks are also on offer, including New Zealand-made wine, cider, and beer. 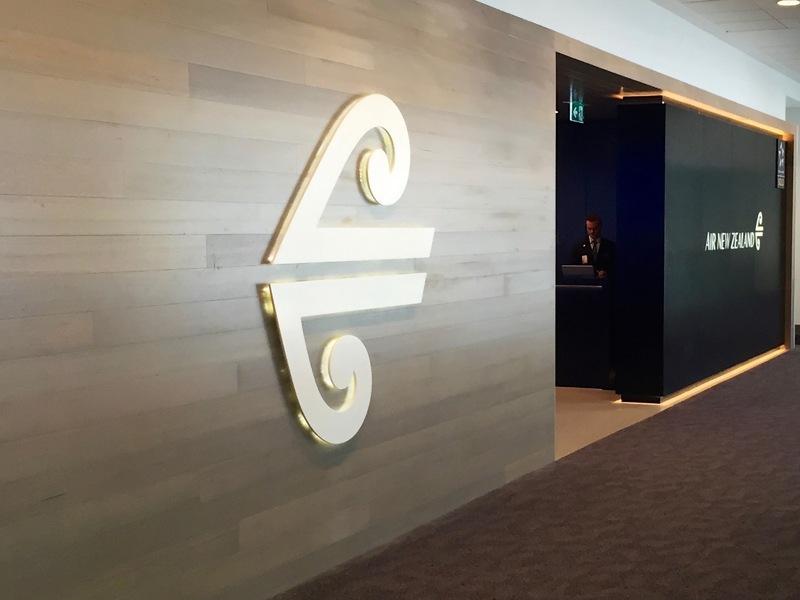 Most Air New Zealand lounges have shelved computer workstations, with wireless printing offered as an alternative – which makes sense given the number of people who tend to carry their own devices. This lounge is no exception. The lounge features clean, modern bathrooms with Antipodes hand wash and body creams. 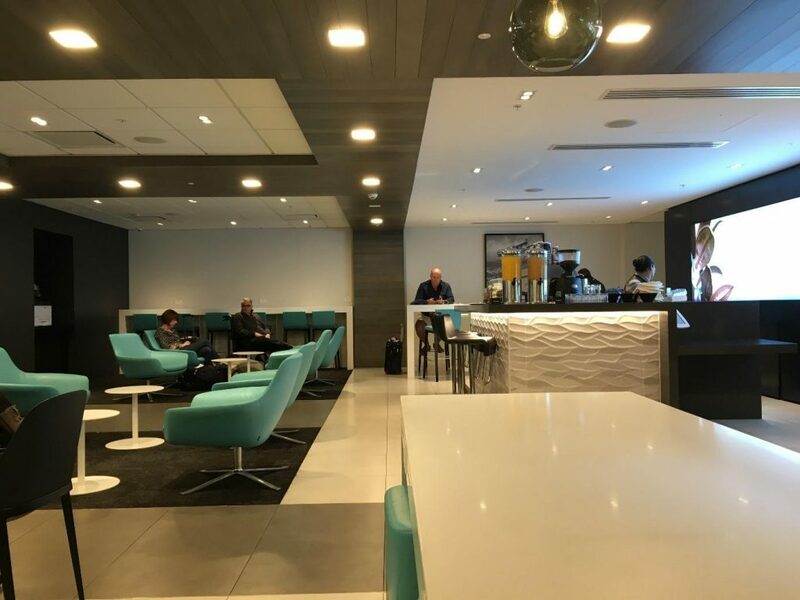 Airpoints Elite, Gold, Elite Partner and Koru members, plus Star Alliance Gold members with other partners can bring one guest into the lounge. 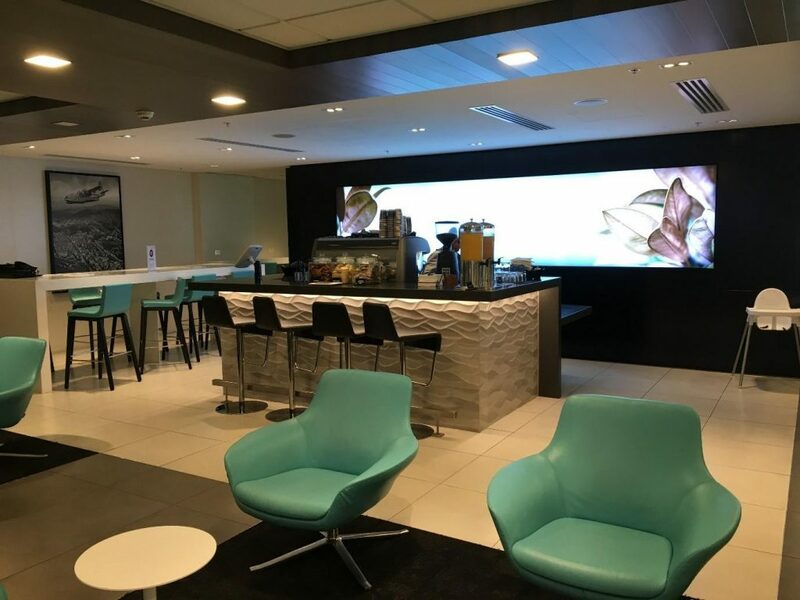 The lounge is a simple offering available to eligible Air New Zealand and Star Alliance members travelling on flights out of Wellington. 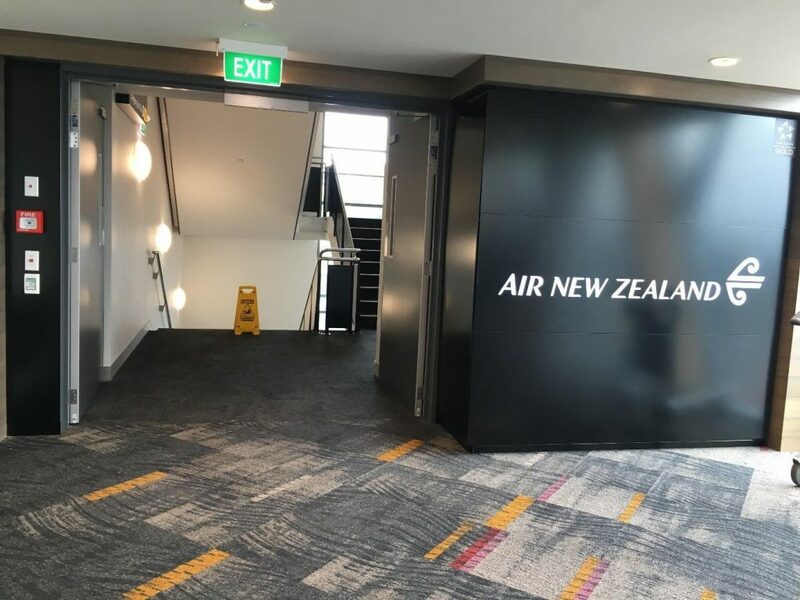 While the lounge is smaller than the main Air New Zealand Wellington Domestic Lounge, it is quieter, and certainly more convenient to visit if you happen to be travelling on a regional flight that doesn’t require security clearance. 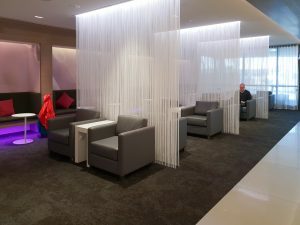 It is also a convenient spot to relax if you happen to be too early for an international flight– I personally found the lounge nicer than the Air New Zealand Wellington International Lounge. 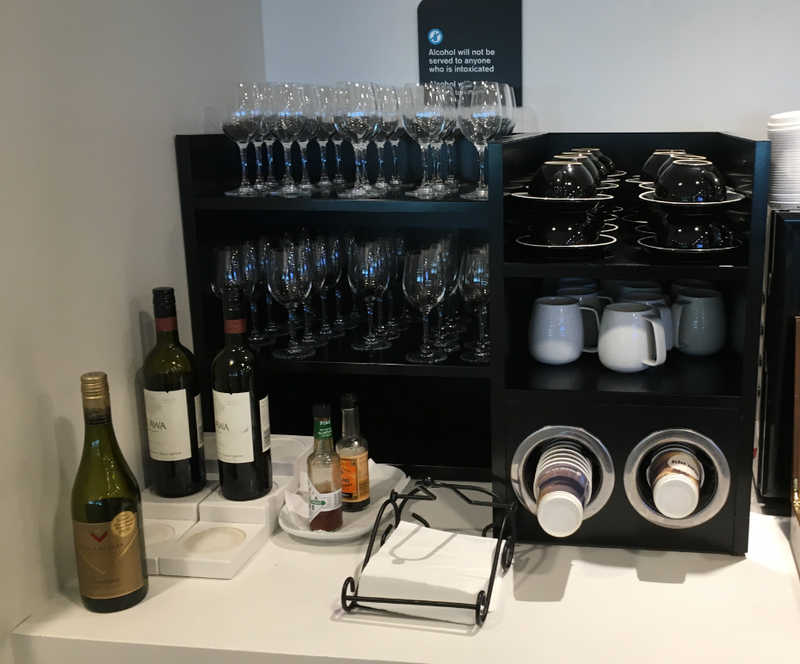 The barista-made coffee is a real plus, and the ability to order before you arrive at the lounge with the Air New Zealand app is a vital time saver, especially for time-short business travellers. Overall, the lounge is worth a visit if you find yourself holding a boarding ticket, card or day pass that will gain you entry. 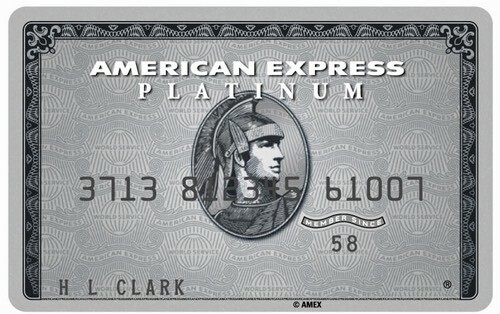 Featured image courtesy of Air New Zealand.